What do you do as a vocation or avocation? i suppose this depends on what one means by vocation and avocation. the word vocation takes its meaning from latin, voce, which means "voice"—this is what i believe vocation to be: my voice. and because of that, writing is always vocation, even if you're simply a hobbyist. this ideas is freeing for me, because it means that what i write isn't the end all of who i am but part of my personal becoming, part of the process of my life and discovery. every day, i'm at home with my children and write. i also enjoy gardening, hiking, and home repair projects as other forms of my voice. if i had to choose two they would be "into the wild," by john krakauer and "the road" by cormac mccarthy. they're books i could read again and again and always find something new in them. 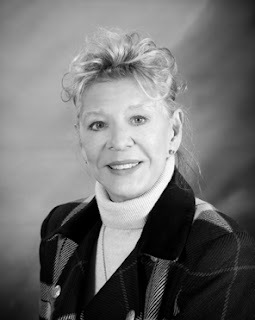 they have deep spiritual resonance and are passionately written—you can discern the authors' personal connections to the stories they're telling. and this makes me feel there is something at stake in the writing, that they're risking something! if i'm forced to choose then i suppose i'll pick 'the weight' by the band (especially when it's accompanied by the staples singers) because of it's melody and simplicity. and 'born to run' by springsteen because of it's sheer poetic brilliance—not a word is wasted, and the rest of that record is exactly the same as well! and even though you didn't ask, i'm going to add a third: 'just like tom thumb's blues' by bob dylan—a strange and unfolding monologue! i think what draws me into faith/spirituality is the propensity to live by and in mystery—what john keats called 'negative capability.' so much of contemporary life is centered around gnosis and definitive understanding. spirituality encourages open-ended exploration and deep abiding, but only when it roots us in this reality—pushes us deeper into community, compassion, and conscience. otherwise it risks becoming flat fundamentalism or flaccid humanism. these things are quite dangerous to faith and the world, i think—and deeply lack imagination. the poetry foundation offers an endless archive that everyone should take a look at every day! anne sexton is a hero of mine, though that might seem strange. her work has been a totem for me in many ways. she was brutally honest and deeply haunted by the elusive presence of god, especially the incarnation—an idea she was constantly exploring, perfectly and imperfectly. another hero that was a little more personal was a singer named ed cash. as a teenager, this man (who was a complete stranger) took time to sit with me and listen—really listen. i think he might have been the first person to make me feel legitimately 'there'—heheard me. and that small moment of witness shaped me profoundly. how to love my neighbors and my enemies—how to see them as beloved sons and daughters of god. i'll be lucky if i even get close to something like it. my kitchen table. it's the place where days begin in my family, where i write by myself or with my children, where we host family, friends, and strangers. it's a real touchstone for every day. the kitchen table keeps us sane. dave harrity is an author and teacher living in louisville, ky with his wife and two children. 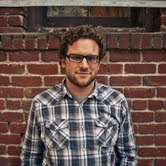 as the founder and director of ANTLER, he travels conducting workshops on creativity, community, faith, and imagination. 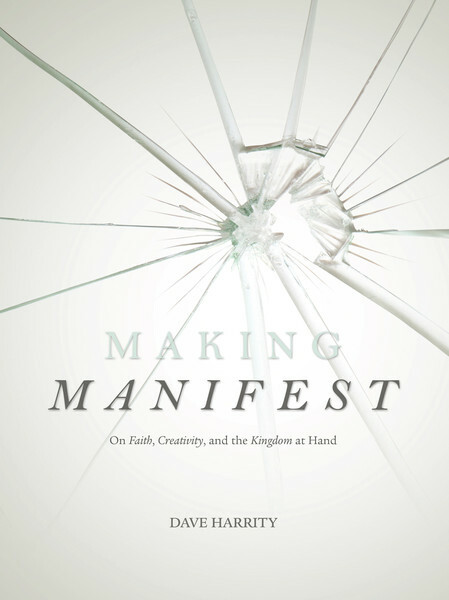 his most recent book is "making manifest: on faith, creativity, and the kingdom at hand"—28 devotional meditations and writing exercises for individual spiritual growth and communal formation. 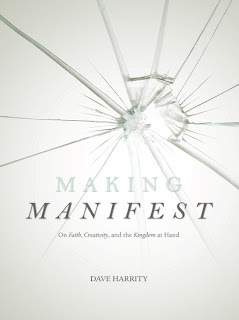 of "making manifest" and harrity's teaching, fr. richard rohr has said, "In this fine book The Word becomes both flesh and some very good words too! Let a master lead you in putting many parts of your soul together. This is incarnation at work in space and time!" 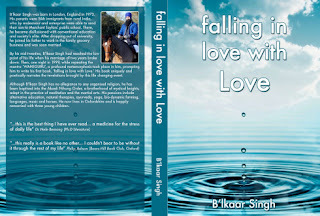 I'm an author of spiritual books. 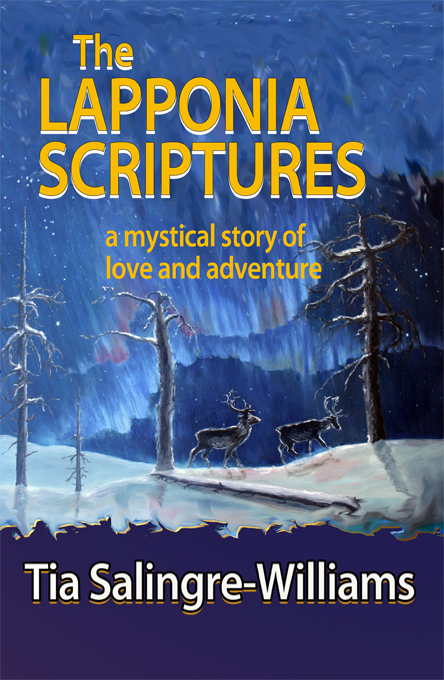 My latest novel is The Lapponia Scriptures, a mystical story of love and adventure. I try to help as much as I can homeless and abused animals. 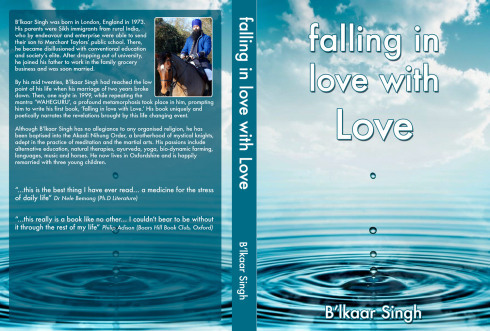 A few years ago, I also wrote a small book to help. Your two favorite books: Per Andres Fogelstrom (Swedish author). He wrote a series of four books. Why you are interested in spirituality? Ever since I was a child, it's been with me. Over all these years, it's been growing. Many things has happened to make it stronger and real. Your favorite quote: "A thing of beauty is a joy forever." I got this message from the other side and don't know whose it is. Your hero? (Many!) Mother Teresa and my own mother who at an early age became paralyzed. Always kind, sweet and never ever complained. Loved me unconditionally always. To have more quiet time to be still and meditate and pray. Even though I lived here in New Jersey for almost 40 years, my heart is still in Helsinki, Finland, where I was born. But in my dreams when I sleep, I go back there so often and for that I am so grateful. 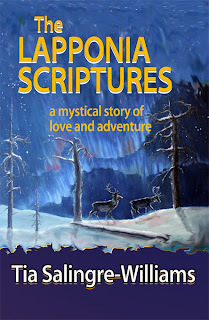 The Lapponia Scriptures: A mystical story of love and adventure is in development as a Hollywood movie at Atophill Films. Spirituality interests me because essentially I am of spirit, as is the entire existence. I am interested in what exists inside me and outside of me. I see nothing outside of spirituality because I see spirit in everything. I am interested in what IS. A spiritual lesson you hope to learn? I would like to learn that there was never anything to learn. A place in the world where you feel spiritually "connected?" The Golden Temple, Amritsar, India.